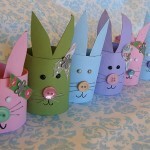 Learning easy Easter crafts is one of the best ways for seniors to get engage in the celebrations of this special day. Easter is a conventional Christian holiday that is celebrated because of Jesus resurrection. Due to this, there is a wide array of ideas for seniors and elderly to use regardless of their religious beliefs of the seniors involved. 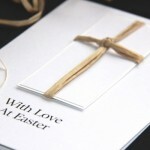 Easter is one of the best occasions to visit church, welcome springtime, or engage in numerous craft making. This is one of the most creative arts, which is quite relaxing for seniors as a creative and relaxing hobby by following a simple methods, it is very easy to create unique designs, birds, butterflies or beautiful flowers. This is one of the best art and craft ideas for seniors, especially for those who experienced from limited dexterity in their fingers or hands. By working with this clay, they get workouts of their fingers and hands while creative some decorative and useful objects for Easter celebration. Creating Mosaics is one of the best easy Easter crafts for seniors. 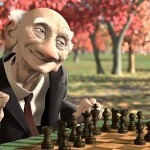 They can work either on small or big pieces, according to the comfort of their eye sight or dexterity. They can make flowerpots, mirror frames, trivets, mirror frames, and picture frames as well. As Easy Easter crafts, seniors can make a lot of special items with Ceramics such as pottery, bowls and mugs. Also add their creativity with acrylic paints and seal them with the spray sealer of acrylic. 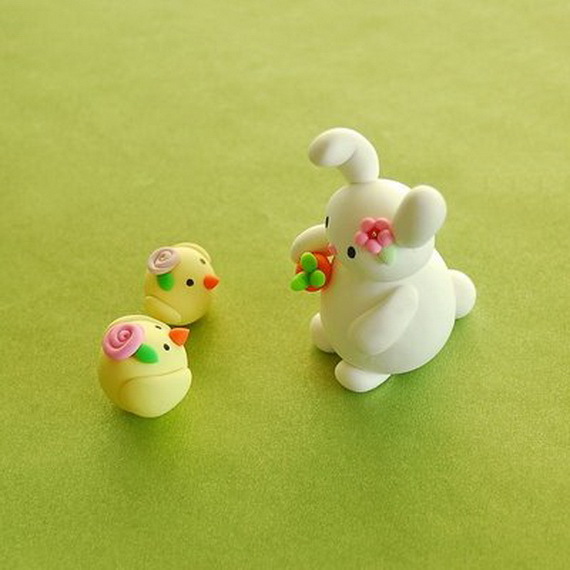 This is simple yet creative ideas for Easter decoration. 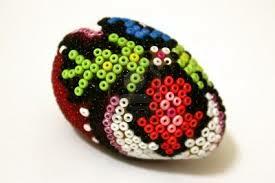 They can make many cute crafts and hanging decoration pieces with beading. 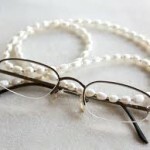 Moreover, jewelry made of beads is also looks attractive to be wear during Easter. Candle making is the most appreciated arts and crafts for seniors. They can create different shapes of candles and can add fragrance. During the Easter day they can lit those candles and make the ambience more enjoyable and decorative. Seniors who are passionate about painting can do freehand on the glass as per the design they desire. They can use special glass paints to create black outlines and fill the inside part with some striking colors. Placing a small container inside a vase looks creative and easy to make. Seniors can fill up that jar with spring flowers and it looks an amazing centerpiece. The senior can make Easter Sock Bunnies and for that they can use old colorful socks and fill them with dry rice and then tie it from the top with a band. Now wrap it wall a ribbon around the neck and add a felt face and cut around ears and a cute tail. For this, seniors can cut eggs out of the paint chip and then punch two holes in the egg top and string them together, making a colorful garland for decoration. 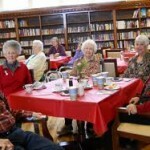 Certainly there are many crafts ideas for senior to make their Easter celebration more creative and enjoyable. 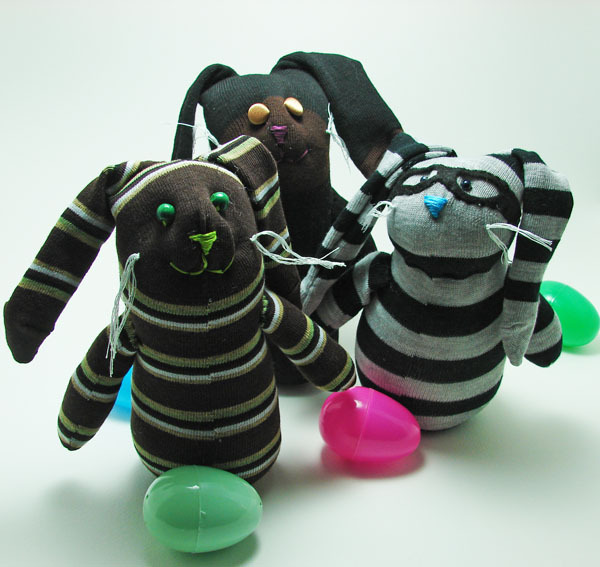 Moreover, they can even create blogs describing various creative Easter Craft ideas. Please read our previous post on benefits of blogging for seniors and start your own blog if you have not started it already. 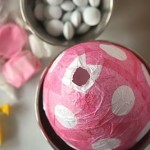 How To Make Paper Mache Easter Eggs?